Careful planning of your tax arrangements is vital to ensure your finances are working for you in the most efficient way, to ensure that you are not overly paying too much tax. Liability to UK taxation with the HMRC can remain for many. Consequently, it is paramount that tax advice is sought to ensure that the correct tax is paid to the correct tax authority, whether this is the UK, Spain or Portugal. 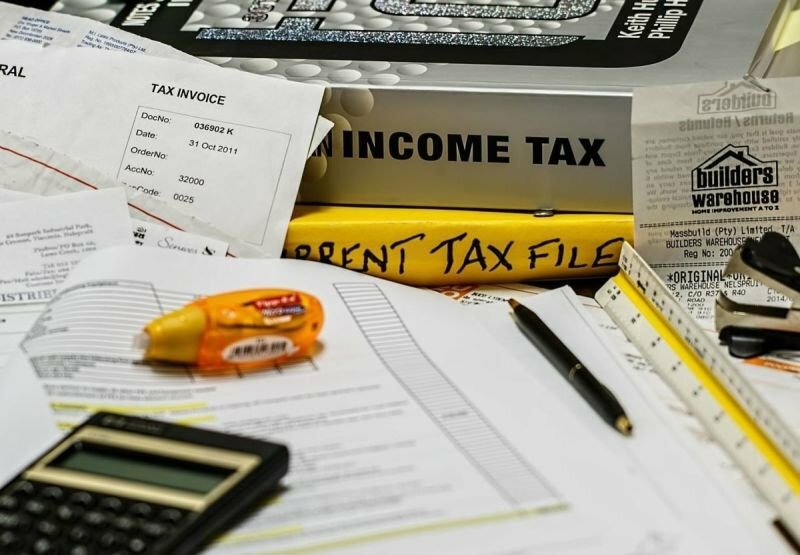 We can assist with your tax affairs so that your correct tax obligations are met in the appropriate jurisdiction and submit the relevant tax return on time. Such taxes that need assessment are Income Tax, Dividends, Capital Gains Tax and more. As part of this assessment, we will take into account your actual country of residency, your domicile and other aspects affecting your taxation, including reference to the Double Tax Treaty. In addition to the above, it is essential that your financial affairs are structured to be "optimised" for the relevant tax regime. We will consider compliant purpose investment arrangements which are tax efficient and "shelter" your capital from unnecessary taxation.